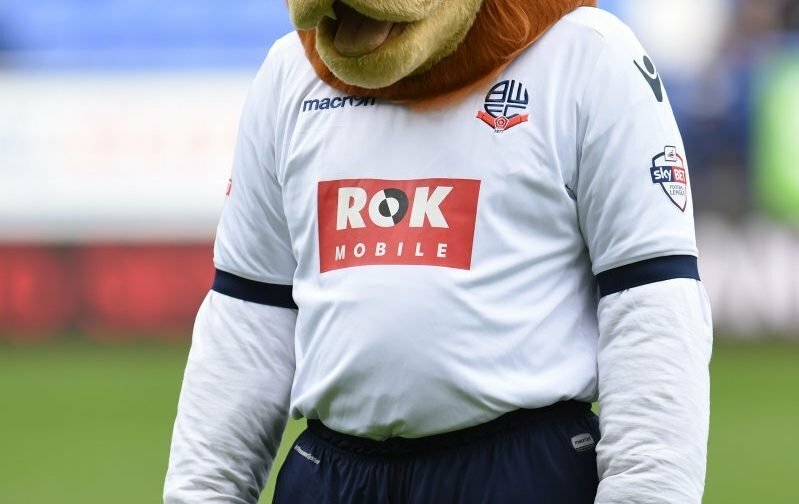 Bolton kick-off their festive hat-trick of games tomorrow with a home encounter against Rotherham United. With the atmosphere around the club and it’s supporters around as downbeat as one of those EastEnders Christmas specials where everyone’s assaulting each others families or something like that, it’s almost imperative that Wanderers finally get that elusive win. ???? On camera. Wanderers boss Phil Parkinson spoke to https://t.co/oVVl0dtnLo ahead of the Boxing Day clash with @OfficialRUFC at the @UoBStadium. 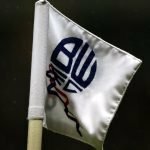 There are no new injury concerns for Bolton, while Rotherham could have the previously under the weather defender Sean Raggett, while Ryan Williams could start after he came off the bench at the weekend. These sides met on Boxing Day when both sides were last in the Championship, back in 2015. The Millers ran out 4-0 winners at the New York Stadium that afternoon. The atmosphere around the ground would be interesting if we had a repeat, or anything near a repeat tomorrow. The reverse fixture this season ended in a 1-1 draw in October, Christian Doidge scoring his only Wanderers goal so far. Our last home game with Rotherham saw Kaiyne Woolery score a late winner for us in February 2016. Bolton are winless in six home games, while Rotherham are yet to win away this season. Phil Parkinson faced Rotherham as Bradford boss in 2013…his side lost by the entirely unsurprising scoreline of 1-0. Looking at the form this seems nailed on for a draw, but I do think we’ll do the unthinkable and get beat. 0-1. From Vital Bolton and everyone connected with the wider Vital Football community, Merry Christmas.